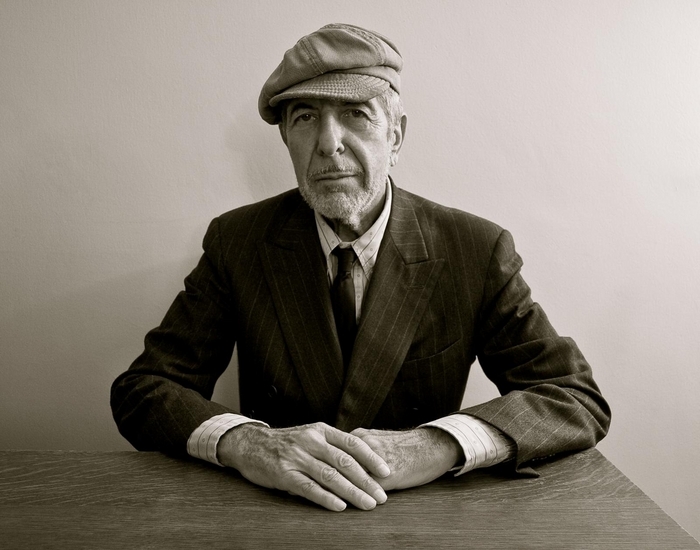 SINGER, SONGWRITER, and poet Leonard Cohen will be celebrated in concert, by the English singer, songwriter, and poet, Keith James. Keith James, whom the Sunday Times has described as having “a sublimely intimate and engaging voice”, will perform the songs of Leonard Cohen in Monroe’s Live tonight at 9pm. He will also perform poems by Federico Garcia Lorca and Leonard Cohen which he has set to music. Admission €15/€12.50 through www.monroes.ie and on the door.